Smart manufacturing facilities offer limitless possibilities for increasing efficiency and productivity. Unfortunately, without the right automation systems in place, the actual results can be disappointing. 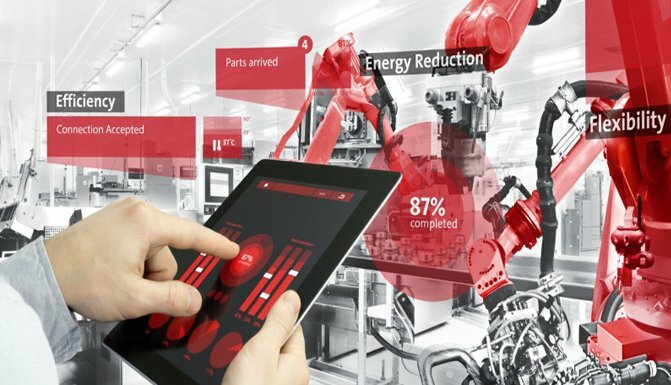 So what capabilities should manufacturers look for when implementing a smart manufacturing approach? According to a recent article on IEN.com, there are five factors that should be paramount in any priority list. Increased capacity and bandwidth: Automation systems need to be able to scale in order to incorporate an ever-increasing number of devices, connection points and volume of data. Better decision making: While smart systems can generate an abundance of data, all of that information is useless without the ability to understand it. That's where new Human Machine Interface (HMI) software can excel. HMI analyzes data and presents it in a graphical format. It can also report, route and store data relating to events, facilitating troubleshooting. Interopability: Different machines and systems require multiple tools with disparate programming languages, interfaces and logic. As a result, the learning curve can be steep, and finding the right people with the right skills to support the different technologies can be a challenge. Thus, it's critical to bring multiple technologies together in one environment. Easy troubleshooting and maintenance: As mentioned earlier, HMI can facilitate troubleshooting by giving technicians access to stored data related to issues and events. Robust security: The more devices and connection points in a facility, the more exposure to digital threats. Network infrastructure and control systems must be optimized to combat these risks. 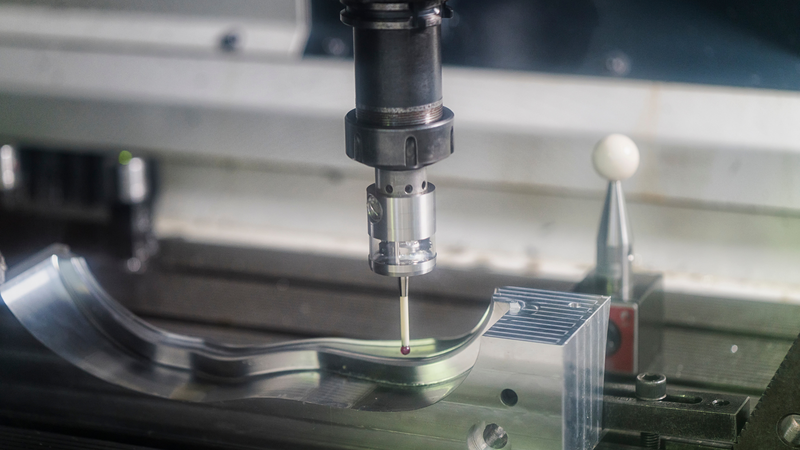 A modern automation system can help you meet today's manufacturing goals while setting you up for success in the future. To learn more, check out the original article on IEN.